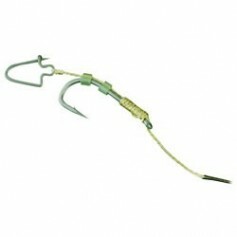 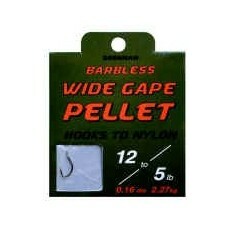 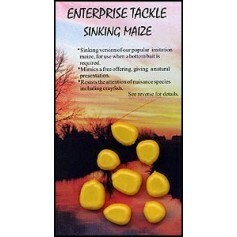 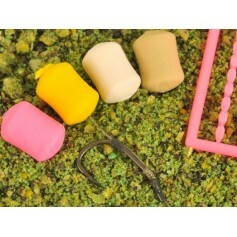 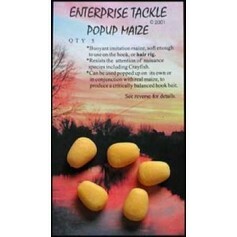 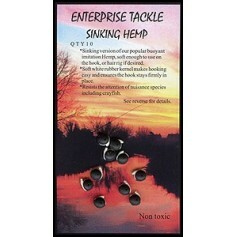 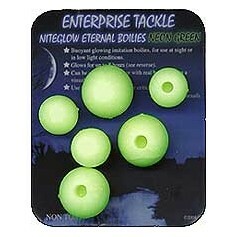 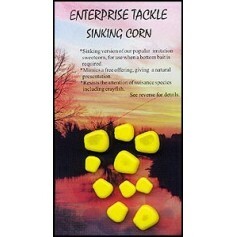 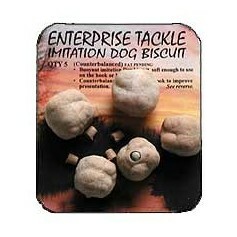 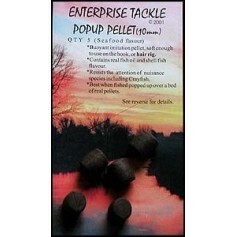 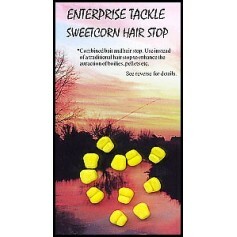 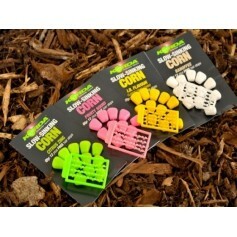 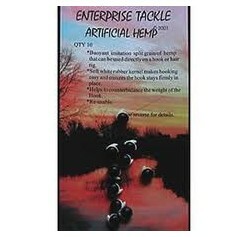 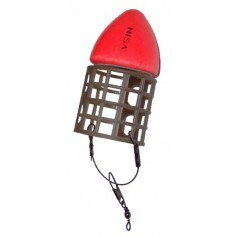 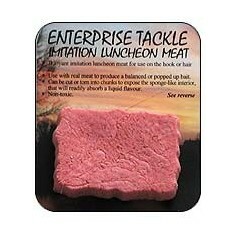 Made from our buoyant rubber compound, they are soft enough to use directly on a hook, or a hair rig. 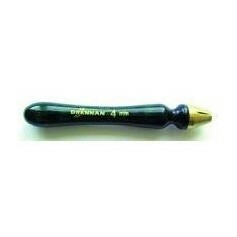 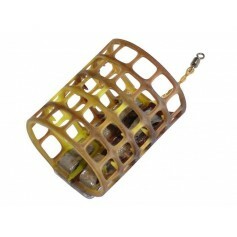 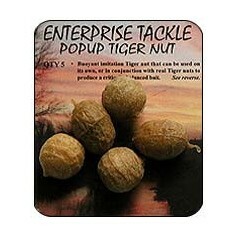 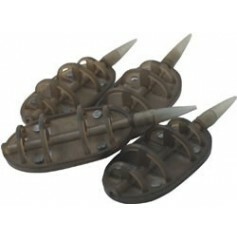 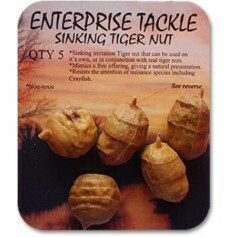 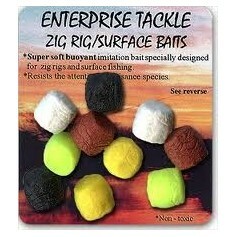 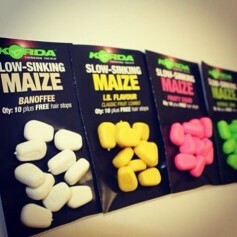 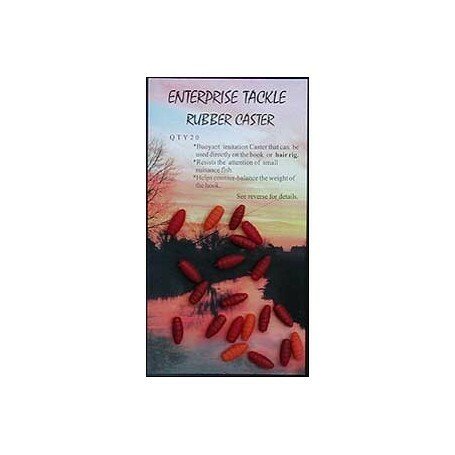 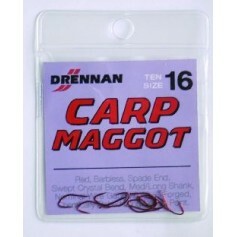 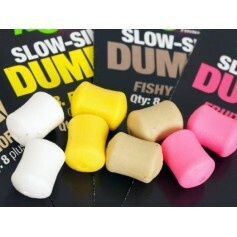 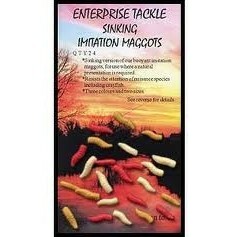  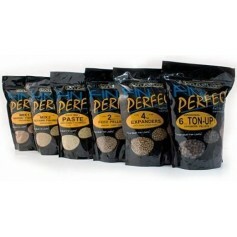 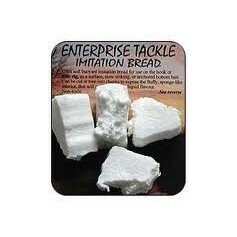 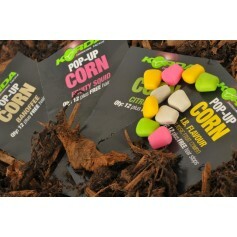 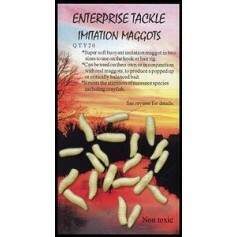 They can be used singularly, in combination with other baits, or in multiples on a hair rig. 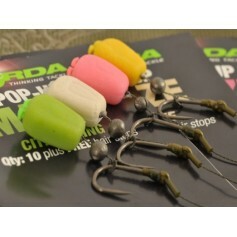 Their buoyancy helps to counterbalance the weight of the hook, and they are resistant to the attentions of smaller nuisance fish.